We all hope to never be in a car accident. But driving in Los Angeles, it feels like it’s only a matter of time. 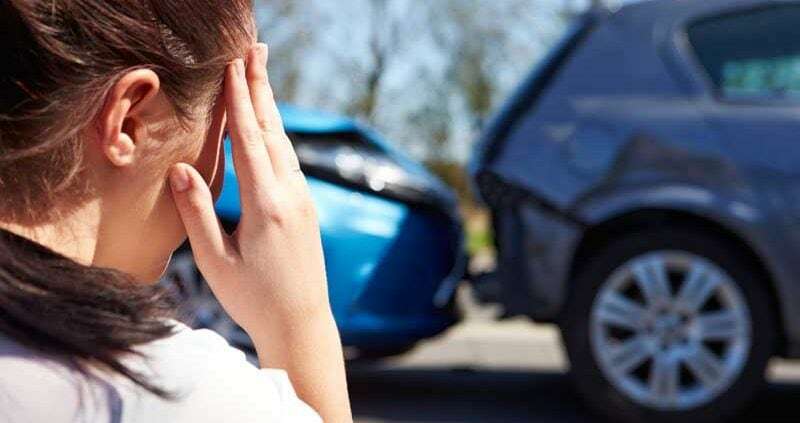 When you are unfortunate enough to be in a traffic accident, it is important to know how to conduct yourself in the case of an accident, whether it is a minor fender bender or a serious accident that may result in injury. Your first course of action in the event of an accident is to make sure that neither you nor anyone else involved is in danger. You should maintain your composure, perform a quick assessment and determine whether anyone needs quick medical attention. Call 911 if there are any injuries. You should never flee the scene of an accident under any circumstances. In Los Angeles, failing to stop can result in a criminal hit and run charge. Even if you hit a parked car, you should stop and leave a note if you can’t locate the owner. You should report the accident to the police or the highway patrol if there has been an injury (by calling 911). In case of a minor accident, there is no need to involve any law enforcement officials. If you are questioned by the police at the scene of the accident, do not admit to causing the accident, or even assign blame to the other driver until you have spoken to your lawyer. You should ask to speak with your lawyer before you agree to any line of questioning from the police or from the other driver. If there are any police officers at the scene, ensure that you get their full names and badge numbers, and ask them how to get their completed report. After assessing the situation, calling 911 and notifying the police if necessary, you should document the scene of the accident as thoroughly as you can. Use your phone camera to take pictures of the accident from many different angles. Photographic evidence can come in handy when there is any insurance dispute or liability claim filed as a result of the accident. Take close-up shots of any damage to any of the cars at the scene of the accident. Write down the license plates of all vehicles that are involved. You should call a Los Angeles car accident lawyer as soon as you are done with the above steps. 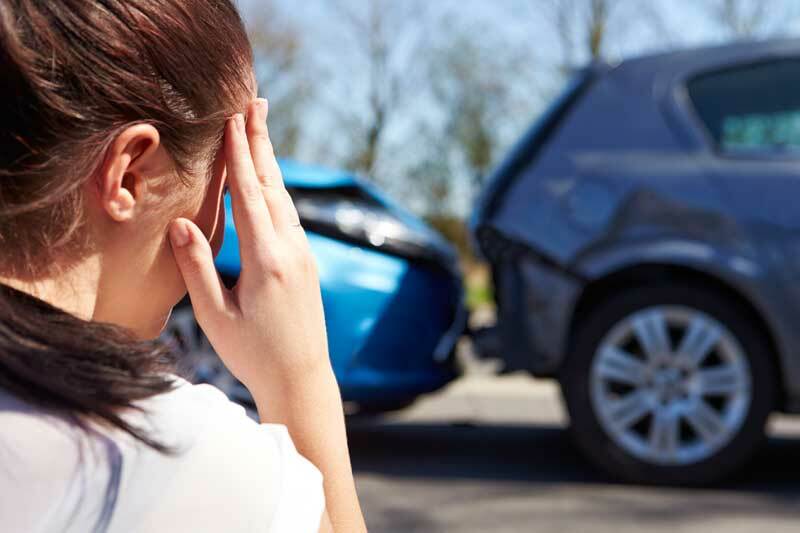 Car accident lawyers and personal injury lawyers from our firm are ready to help you deal with your insurance claims or any other legal issue that may arise from the car accident. When you are involved in an accident, you are likely to have damages to your car or injuries to your person, and an injury lawyer can help ensure that you don’t have to dig into your pockets to cover your car repair or medical bills. Injuries can be physical, or can be in the form of emotional suffering that you may experience as a result of the accident. Hiring a car accident lawyer will ensure that you get all the legal support you need as you navigate through the difficult times that come after the accident. You should only contact your insurance company after you have sought some legal representation. Make a phone call to your insurance company, and provide them will all the important details of the accident. You should also draft a statement with the help of your lawyer and sent it to the insurance company. In the state of California, you have to file any accident claims within 2 years from the time of the accident. Remember to seek legal advice before agreeing to any settlements or offers from your insurance company, the other driver, or any other parties. You should also avoid signing any documents that release the other party from liability (blame) until your lawyer advises you to do so. Please fill out the information below and our office will be in touch with you as soon as possible. How Much Does a Personal Injury Attorney Cost in Los Angeles?